If you didn’t hear that clearly, let me just repeat… 375,000!!! It sounds really basic and harmless, right? And in most cases, that’s absolutely true! But the sad reality is that this new Instagram culture is slowly ruining destinations and encouraging people to be disrespectful, unrealistic, problematic, and potentially self-destructive. Now, I just want to clarify, in absolutely no way am I talking about the times when people slightly exaggerate a moment to create a beautiful photo… Photography is a form of art and expression for a lot of people! 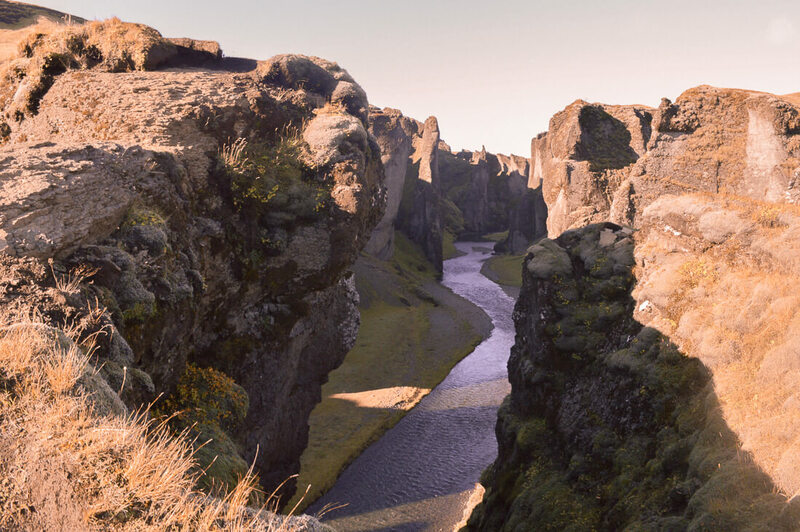 There are a lot of destinations that I could use as an example, but the one that is being deeply affected lately is Iceland. With the huge tourist boom in recent years, this beautiful country is sadly suffering at the hands of irresponsible travellers, photographers and social media users alike. Many are ignoring important signs and destroying fragile ecosystems in search of the perfect photo – small unknown areas are now swarmed with thousands of people, and places that were once a natural beauty, are now being turned into man-made structures. But this kind of problem occurs all around the world; people frequently disrespect private property, trod through farmland and crops, treat natural landscapes and sacred locations with disregard, and trample ecosystems to the extent that they may never recover from the damage. And why is this happening you may ask? Well, because of the pressure to “do it for the gram”! Most of this is driven by the overwhelming amount of content that is shared on these destinations. When social media users see a photo from their favourite Instagram account, many see that as inspiration and want to create a similar photo for themselves. If one person acts out of disrespect, chances are that people will follow the same way. It breaks my heart to know that there have been numerous injuries – and even deaths – that have occurred at the hands of Instagram and social media in general. These social platforms have become so over saturated and competitive that people are resorting to dangerous activities in order to get the perfect “Instagram-worthy” shot. Don’t get me wrong, most of the photos do end up incredibly unique, but the risks that are taken in order to get them is certainly not worth it. I’ve done it before… Take the cover photo of this post for example. 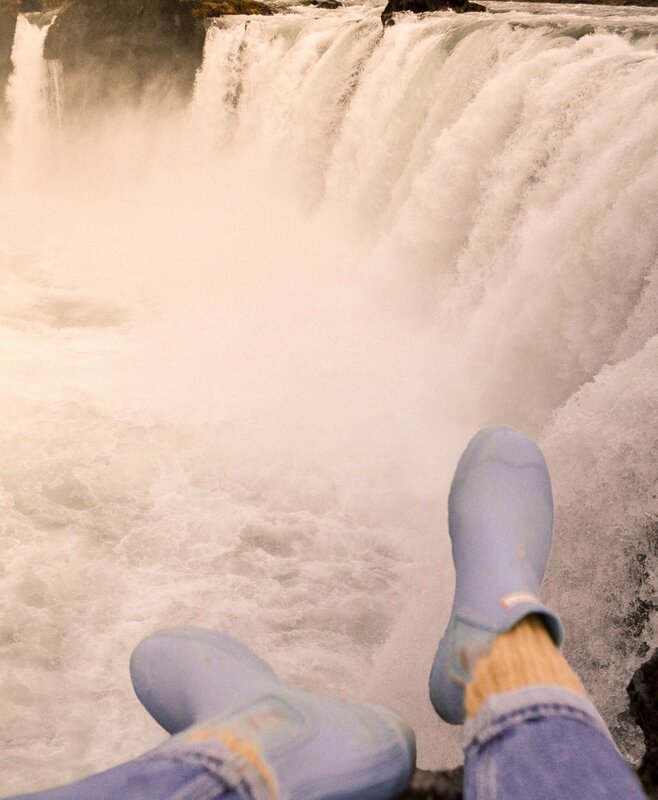 I dangled my legs over the edge of a waterfall, and although at the time I felt very safe and had someone holding onto my clothing, in reality, things could have turned bad very very quickly. 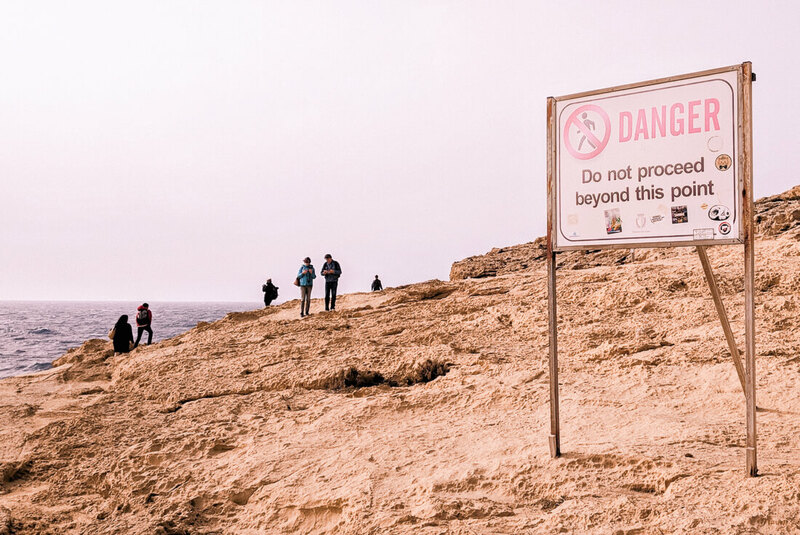 These kinds of photos have become the new norm, including walking on the edge of highrise buildings, climbing along paths that have clear warning signs, parking cars very close to the edge of cliffs and scrambling along loose and slippery surfaces. I personally don’t want to ever visit a destination that I saw on Instagram, only to realise that someone risked their life in order to share it. Yes, it might be an adrenaline rush and result in a “perfect” photo, but what if that influences people to do the same and they don’t have the same luck? When I click onto Instagram, I want to see likeminded people that are living their real life, doing things that they’re passionate about, being kind to the environment, being respectful and sharing realistic moments that inspire me! I can’t see what good can possibly come out of encouraging people to travel, through a moment that was never actually lived? No one wants to compare their life to a highlight real of unrealistic moments, right? I’ve learnt that regardless of whether you have a following of a few hundred or a few hundred thousand people, you have a responsibility. So, what are your thoughts on this? 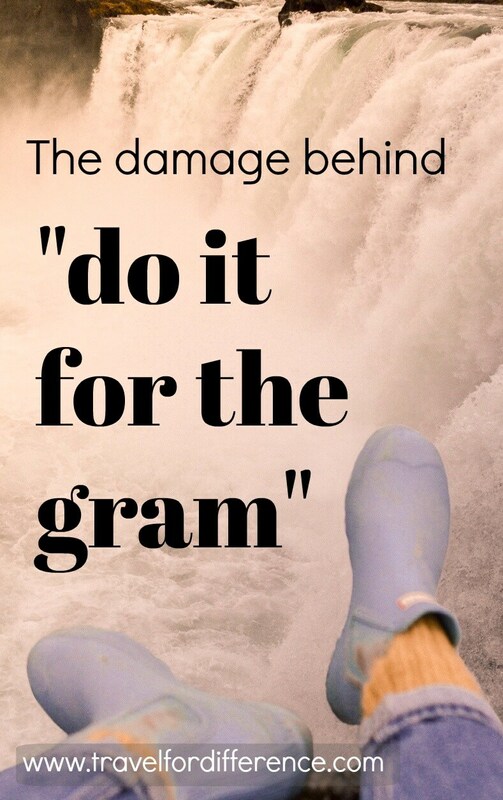 Are you going to keep “doing it for the gram”? I really don’t understand what is the deal behind Instagram pics. Omg such a good article! It reminds me when I went to see the “Wedding Cake” last year in the Royal National Park and dozens of people jumped the fence to take their silly pictures… Like the rock could fall at any times and people could die but they’d rather jump the fence.. nonsense! Ahhh thank you Marine! Oh my gosh that is ridiculous… It’s crazy what Instagram can do to people’s common sense! ? Great post Kate. This is a crazy phenomenon! There is so much fantasy on Instagram, and while that is not necessarily harmful, it can be (and often is) when such lengths are taken to create the fantasy world.